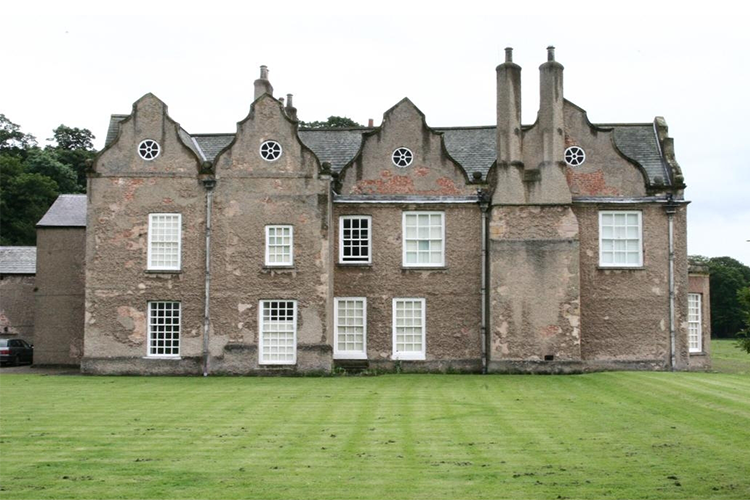 The house that inspired Charlotte Brontë's Jane Eyre has The Historic Houses Association & Sotheby's Restoration Award 2014. Norton Conyers, in North Yorkshire, is a late medieval house which was rebuilt in the 17th Century and has been the home of the Graham family since 1624. The building has a Grade ll listing status. It is believed Brontë visited the manor in 1839 when she learnt about the legend of a 'madwoman' hidden in an attic room, which is thought to have given her the idea for Mrs Rochester. 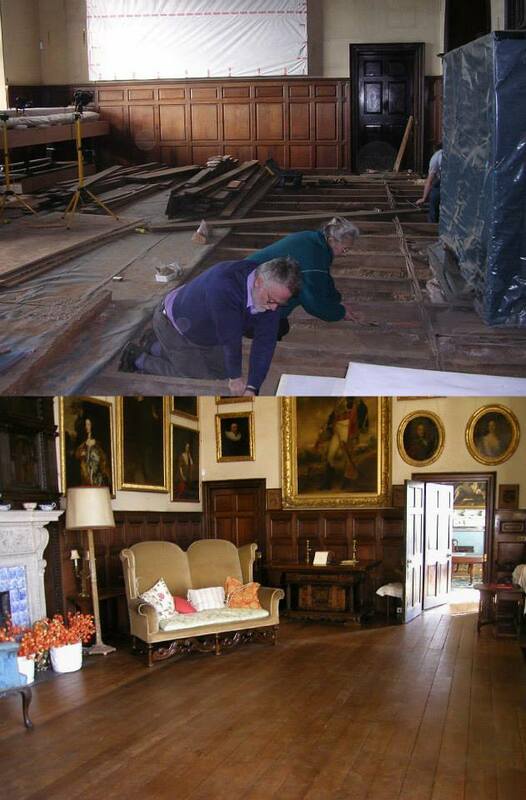 In July 2015 visitors will be able to discover the fascinating history the eight-year restoration project has uncovered.